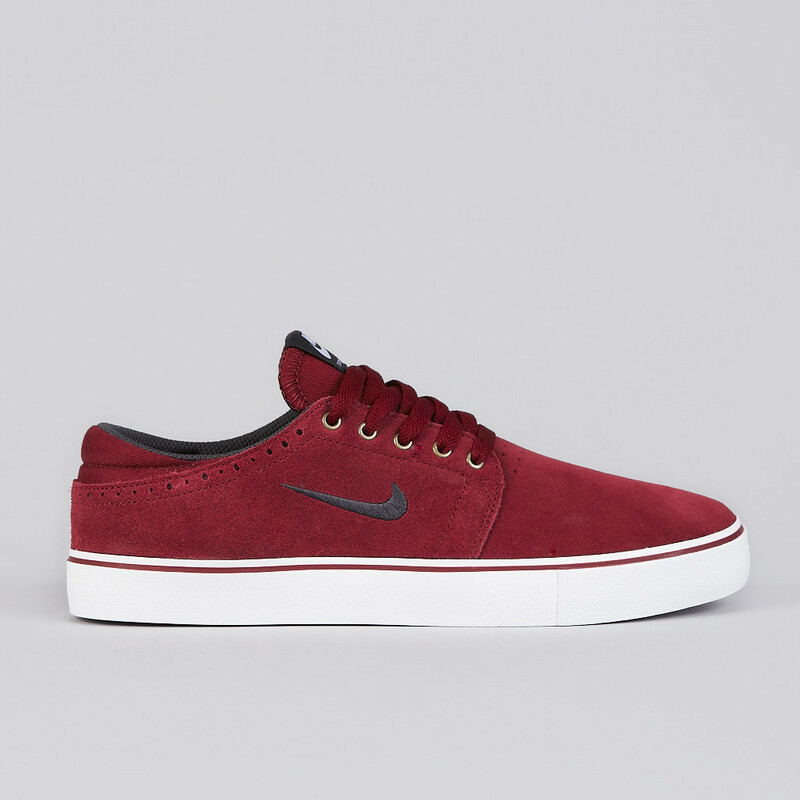 Nike Skateboarding completes its monthly drop with a new colorway of the Team Edition 2. Nike Skateboarding completes its monthly drop with a new colorway of the Team Edition 2, featured here in Team Red / Anthracite / White. 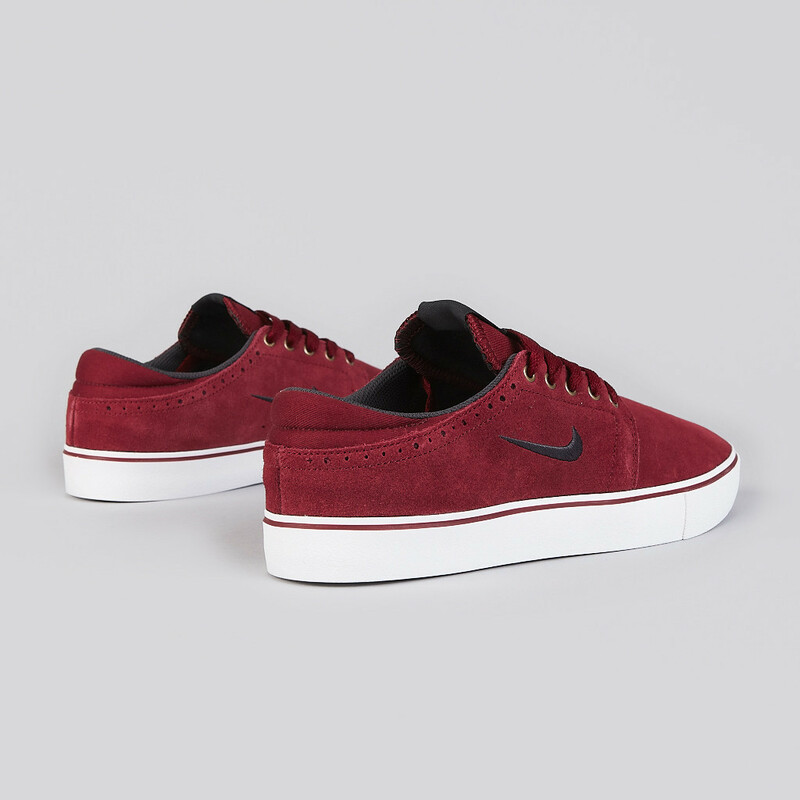 One of Nike Skateboarding's most affordable options, the Team Edition 2 uses a full suede upper on top of a classic vulcanized sole. 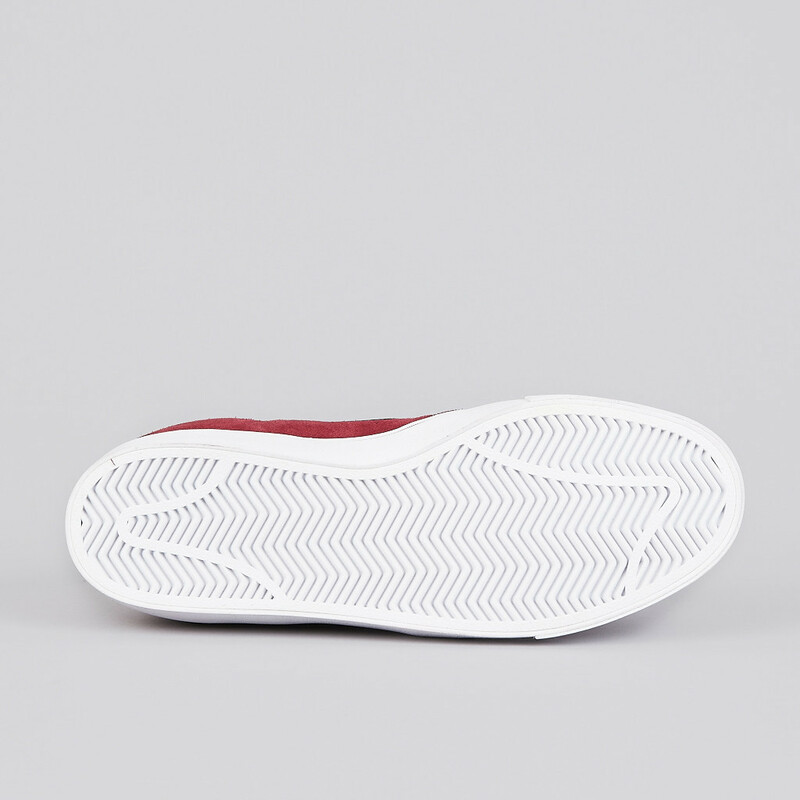 The Nike SB Team Edition 2 in Team Red / Anthracite / White is available now at Flatspot.